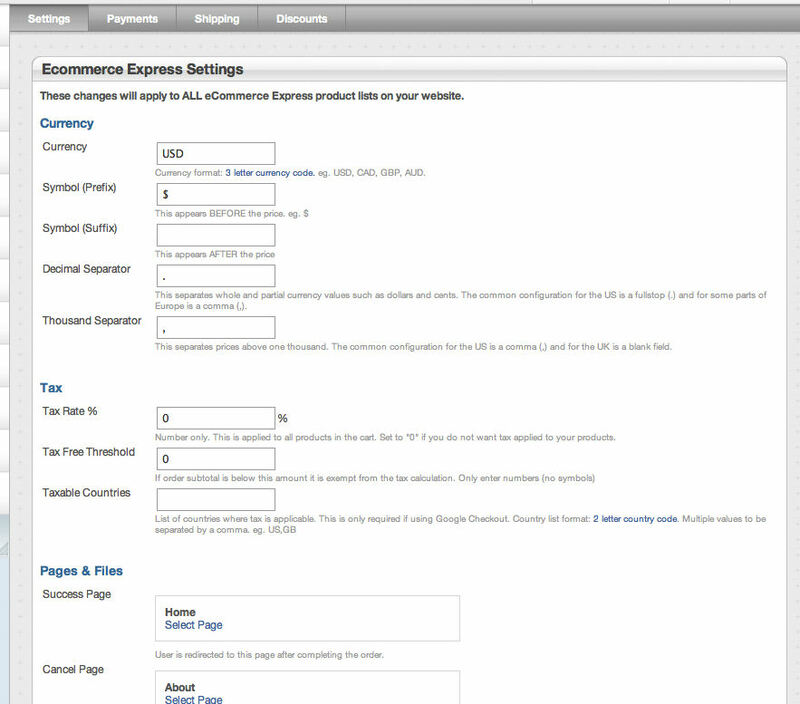 EXISTING USERS: If you're using a version of eCommerce Express prior to 1.5.7, please upgrade it to the most revent version ASAP to benefit from all the new features and improved Paypal integration. This add-on is compatible with Concrete 5.4.2+ 5.5+ & 5.6+. See this awesome add-on in action now. This solution is ideal if you need a low-cost, simple yet flexible way of selling products online. 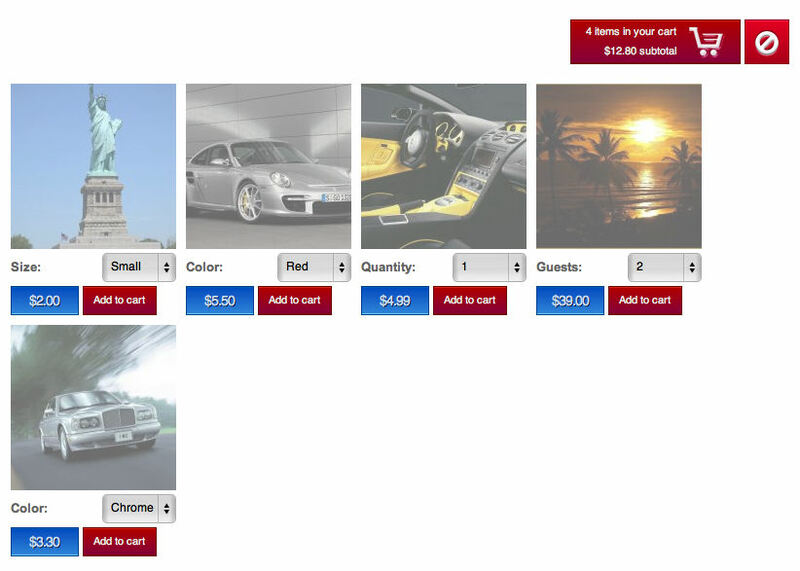 Best of all, it only takes minutes to configure and start selling! Extensive use of AJAX for maximum speed and no page reloading! 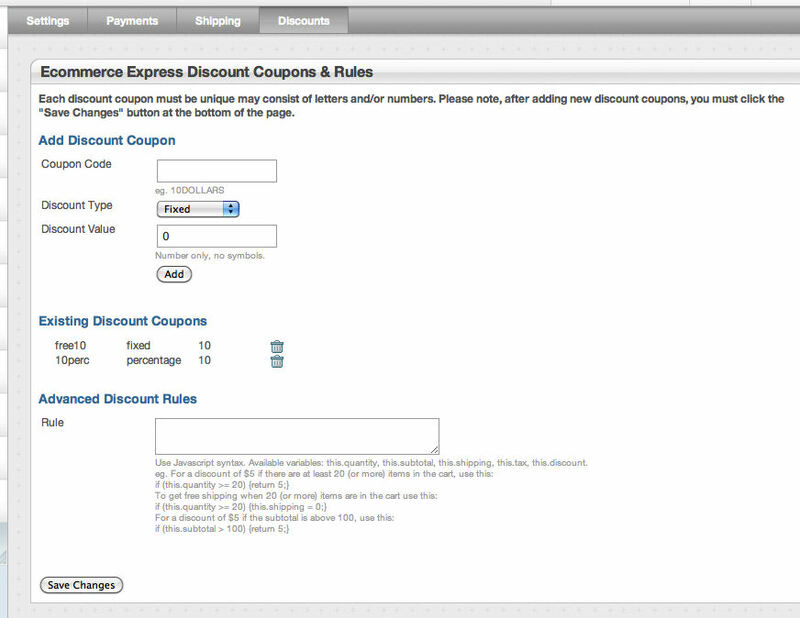 NEW (v1.1): added "manual/email only" payment gateway with email notification and optional customer detail capture (eg. name, address, phone). This ideal for offline payments (such as credit card via phone, bank transfer, check or invoice/account). 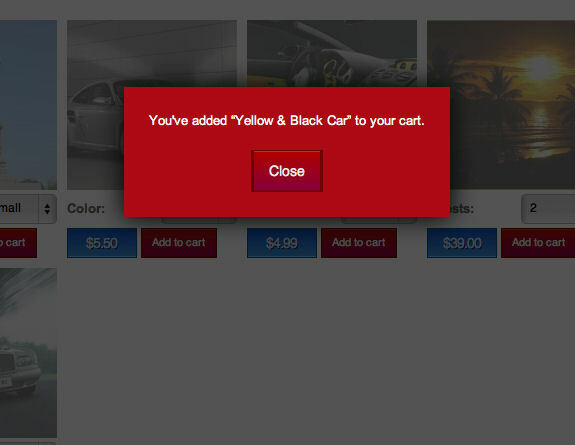 NEW (v1.3): New block included for emptying the cart (can be placed on the "thank you" page after completing a transaction. NEW (v1.3): Completely modular Payment Gateways so 3rd party developers can integrate their own payment gateway without modifying a single line of code in eCommerce Express (see below). NEW (v1.3.4): Added support for Digital Products. 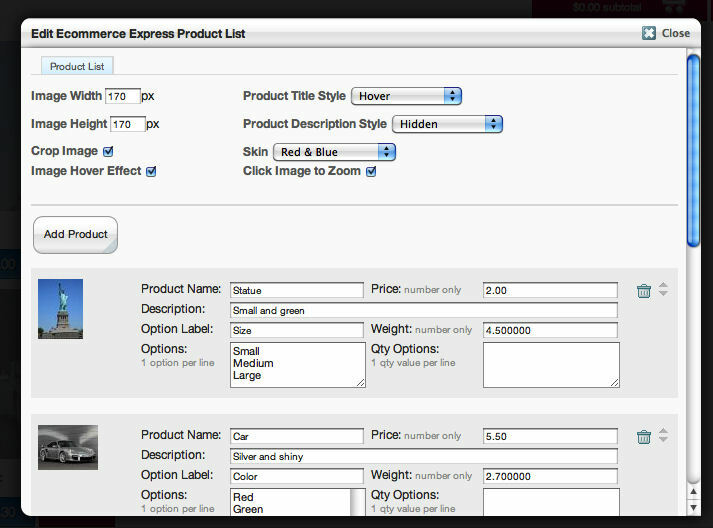 NEW (v1.3.11): Added Cart Summary block which is used to list the summary of products currently inside the cart. 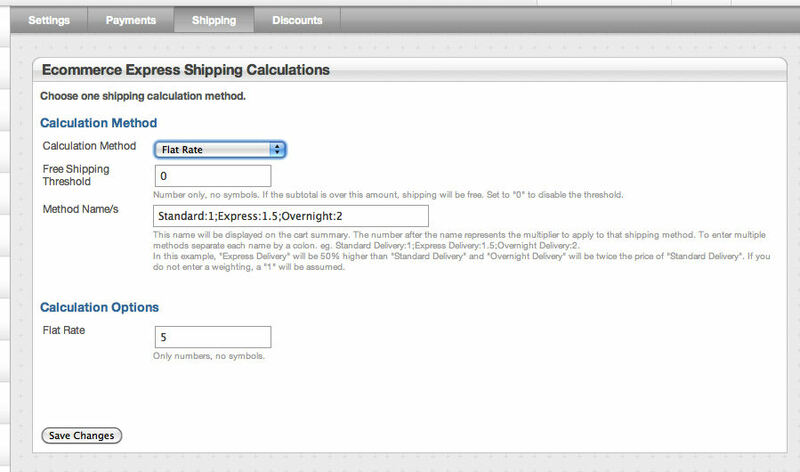 Added support for Shipping, Country, and State validation. 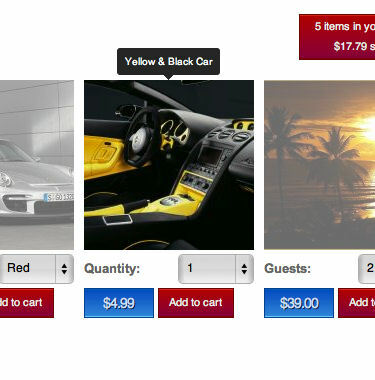 NEW (v1.4.0): Added support for multiple attributes which is used to add more options for the product pricing. 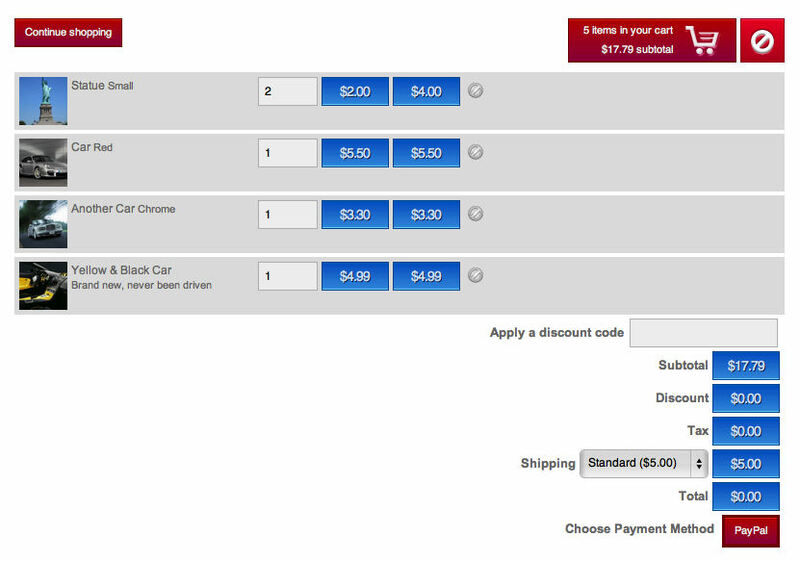 NEW (v1.4.9): Added support for Credit Card checkout (manual capture). When selling Digital Products make sure that you have 2 files available: one with Watermark and the other one is the original file. The one with the watermark should be used for the thumbnails/product images so that when your clients click it to zoom they will still see the biggest possible resolution but with the watermark. The original files (wihout watermark) should be linked to the Digital Download link of a particular product. If you don't have a Paypal account yet, sign up now for free. 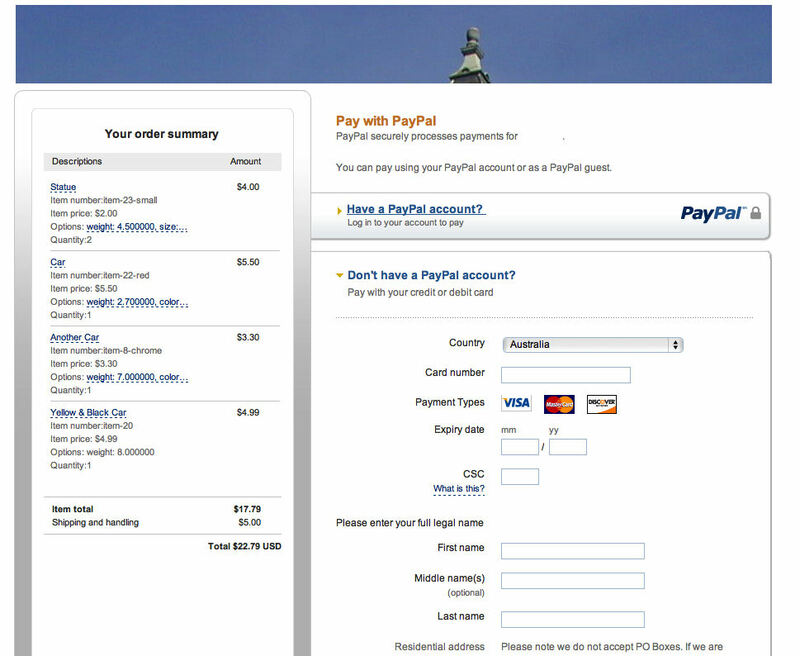 We highly recommend Paypal. 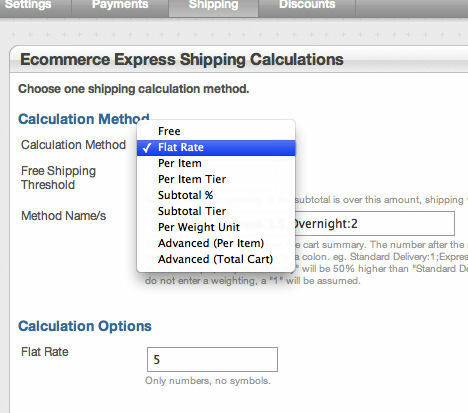 There's no setup or monthly fees, and integrating with eCommerce Express requires no technical knowledge. Have a question? Check out our detailed FAQs about this add-on.